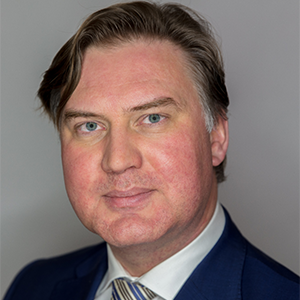 Research Director, Lux Research Inc.
Arij van Berkel holds a PhD from Eindhoven University on the topic of using biomass for electricity generation (through gasification). He spent his entire career thinking about and working on innovations on the boundary between the energy industry and the process industry. First at Shell, then at TNO, the public applied research institute of The Netherlands. He worked for the automotive industry, the food industry, the energy sector, the waste treatment sector and the chemical industry at TNO. His last position there was director of innovation for the chemical industry. He joined Lux Research in 2015 and manages their research activities in EMEA as well as the global energy transition program of Lux Research.